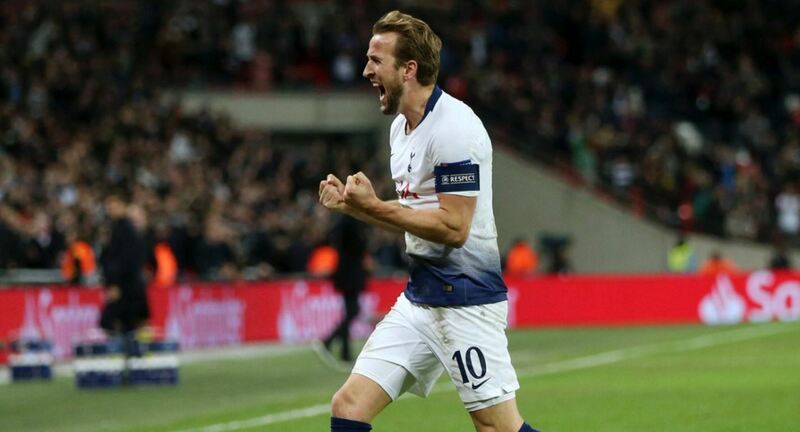 Tottenham striker Harry Kane was back to his best as he scored a brace against PSV Eindhoven in the Champions League. The Independent reports that the Englishman is now joined with Jermain Defoe with the most goals for the club in European competition. The Englishman had a slow start to the campaign for Spurs but claimed he loves playing in the Champions League. The forward further spoke about tying the record with the former Spurs man. “As long as I keep scoring and we keep winning it’ll be happy days. Jermain might not be too happy if I overtake him. I have always said that I have learned a lot from Jermain at the club growing up. Tottenham needed to win the game against PSV and they made hard work of it. The home side trailed after a couple of minutes from a Luuk de Jong header but kept pushing for the goals. They came late on in the game with the winner being scored in the 89th minute. 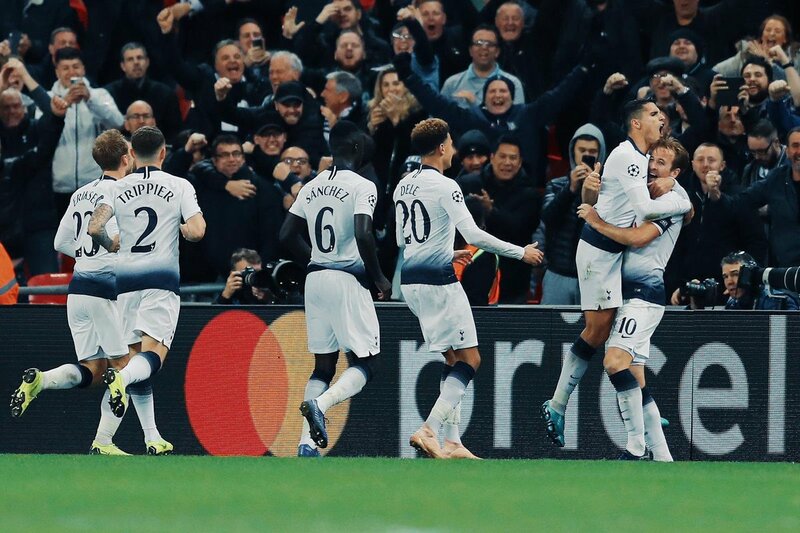 The win keeps Tottenham’s hopes alive of progression into the next round and sets us up perfectly for an important clash against Inter Milan in a few weeks.